Each of the other 10 lessons consists of text, new words, supplemented new words, notes, language points and integrated exercises, etc, with very practical content covering all aspects of life. In the exercise part, pronunciation exercises are provided in addition to the exercises for language points in the lesson so as to help students reinforce the pronunciations and new words learnt before and improve their phonological competence. 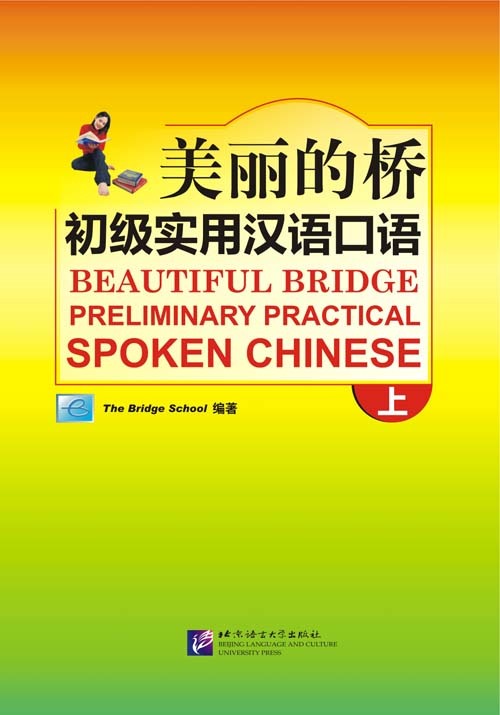 The exercises feature a rich variety and are provided with illustrations. English annotations on all the lessons are given at the end of the book to facilitate the students’ learning.